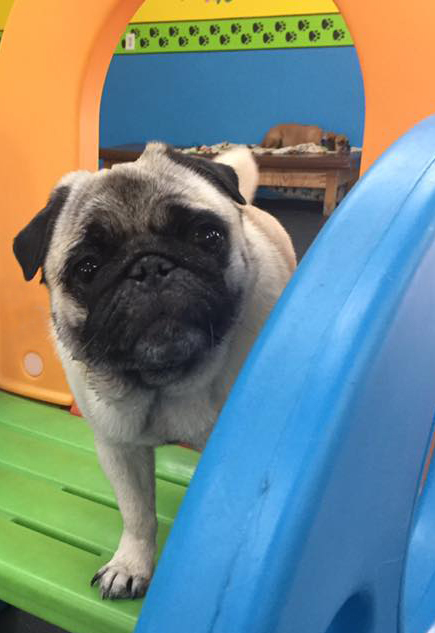 Lisa’s Little Paws is the only doggy daycare in Appleton and the Fox Cities designed to only accommodate the unique needs of small dogs and toy breed dogs. Our facility provides a safe, clean and FUN environment to stimulate and socialize your little pals! And of course…Lots of playing and cuddling! Lisa’s Little Paws offers Multi-Day Passes that saves you even more money off our already affordable small dog daycare prices.